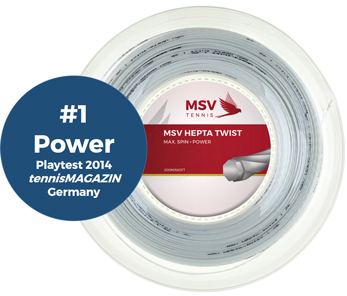 MSV HEPTA-TWIST highly rated in German Tennis Magazin Oct. 2014. 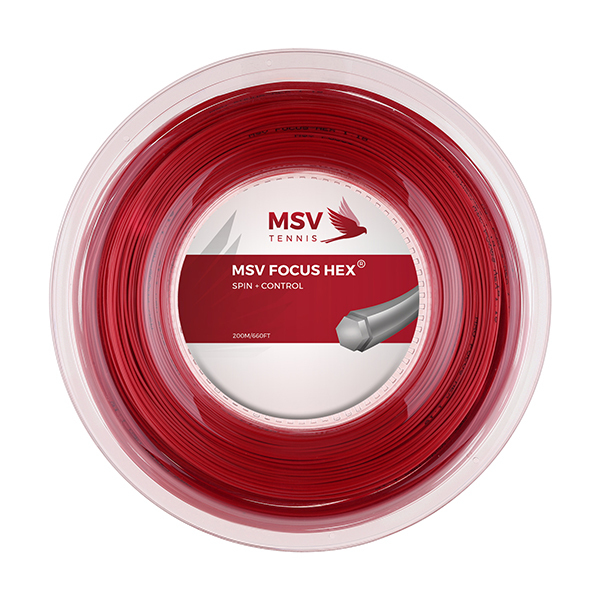 MSV basic and overgrips provide premium quality at very favourable prices from 4,90 €. 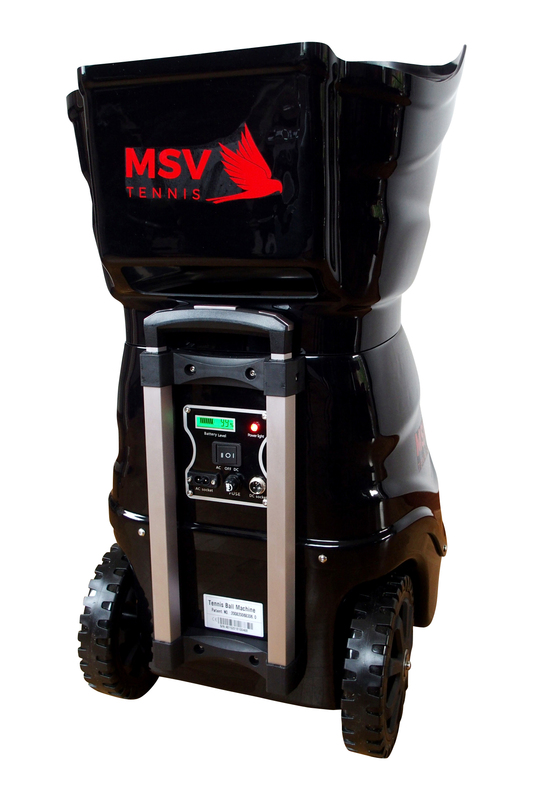 Study shows: Tennis coaches enjoy their customer's trust. 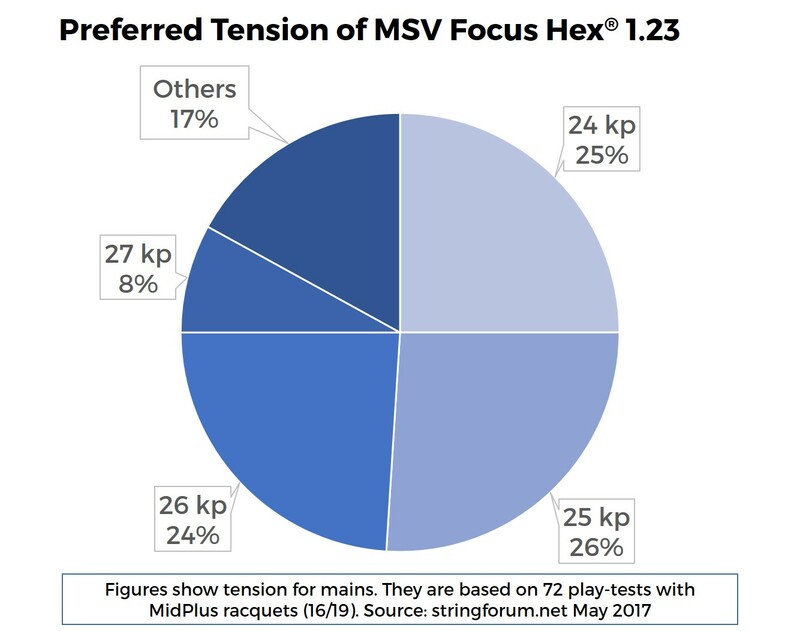 The EBC University Düsseldorf conducted a research project in co-operation with Mauve Sports-MSV to identify attitudes and preferences of German tennis players and tennis coaches in the buying process.